Burj Al-Luqluq Social Center organized three historical and religious tours for Palestinians from 1948 to the Old City of Jerusalem and around the Jerusalem wall. 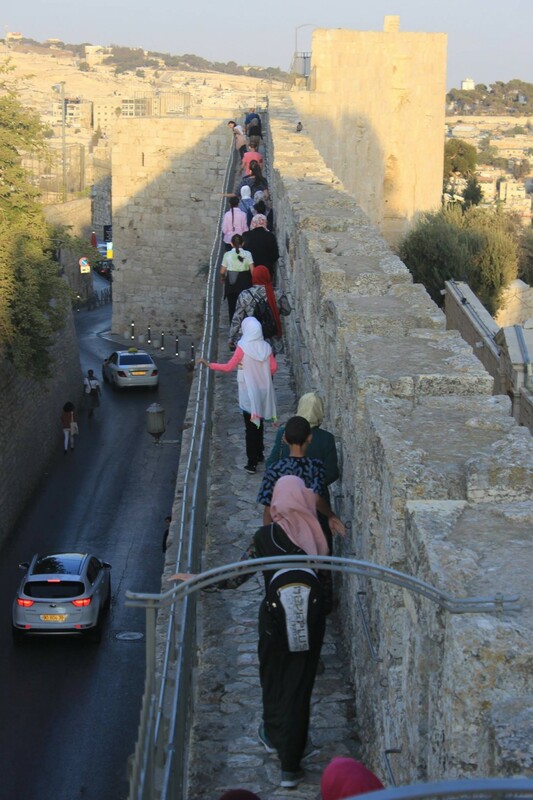 Around 25 male and female youth from Al-Nasrah, Akka and Al-Lud benefited from these tours which aimed to increase their knowledge about the historical and religious sites in Jerusalem. It is worth mentioning that that these tours are implemented within Rasa’el project, funded by the UNDP – CRDP.